Cockroaches are adaptable, fast-breeding scavengers that will eat anything that humans do and quite a bit more including faecal matter and fermenting garbage. They are nocturnal at home in a dark, warm humid place including under the sink, in dishwashers, behind heating equipment, behind wallpaper, in kitchen cupboards and drawers, and in cracks and crevices. 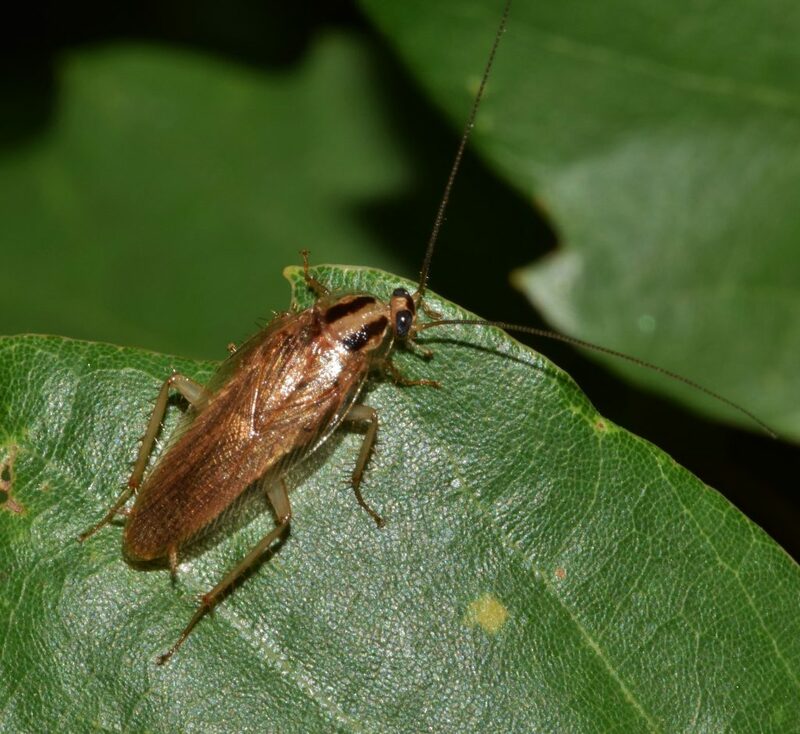 There are things that the homeowner can do to reduce cockroach infestations and increase the effectiveness and longevity of ARK Pest control methods. Remove food sources for the cockroach by removing stray food particles and employing good cleaning practices, especially in cracks and crevices. Keep food in sealed containers and keep bins covered. Remove water or reduce damp, warm harbourages. Fix leaks and keep subfloor well ventilated. Remove places of shelter. Seal cracks and crevices in kitchen and bathrooms and keep clutter to a minimum. Wipe down kitchen counters regularly. Vacuum regularly to keep crumbs to a minimum. Why do I need cockroach control? Cockroaches spread a range of diseases including Salmonella, Staphylococcus, Streptococcus, and Polio Virus. They can be suspected carriers of Typhoid Fever, Gastroenteritis, Dysentery, Giardia, Listeriosis and Campylobacteriosis. They can be responsible for asthmatic reactions and cockroach “skin” or moult can cause allergic reactions like skin rashes, watery eyes, congested nasal passages and sneezing. They produce odorous secretions and can affect the flavour of food. Cockroaches are rapid breeders! A female German cockroach can produce 200 to 300 offspring a year. 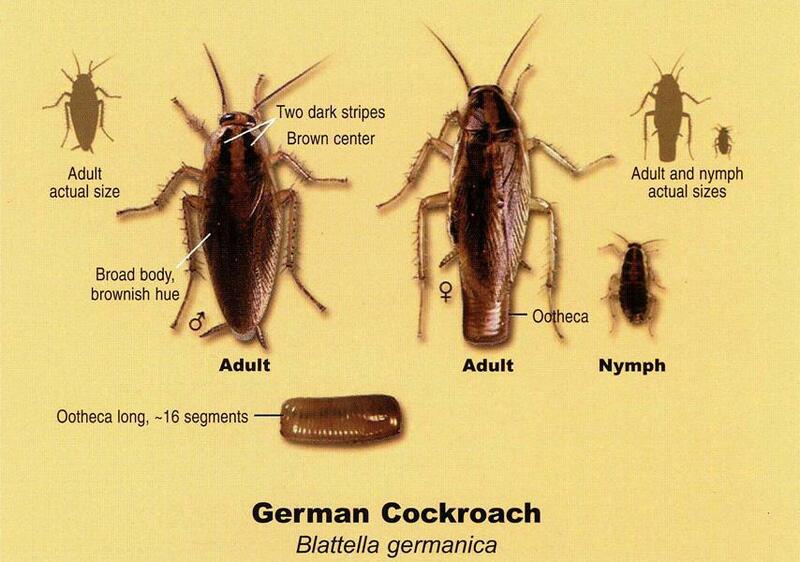 Potentially, one German and her offspring can produce up to 300,000 roaches a year. Any infestation demands immediate action, but heavy numbers require professional help. 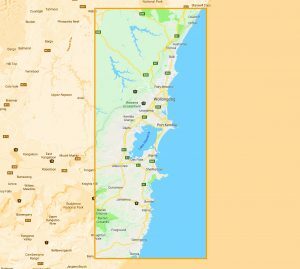 Due to the Illawarra’s climate being sub-tropical they can be a difficult pest to gain control of without professional help.